Housed within the Acorn Nursery in Surrey Hills, The Oaks Cafe is a warm and inviting space with views of luscious flora. 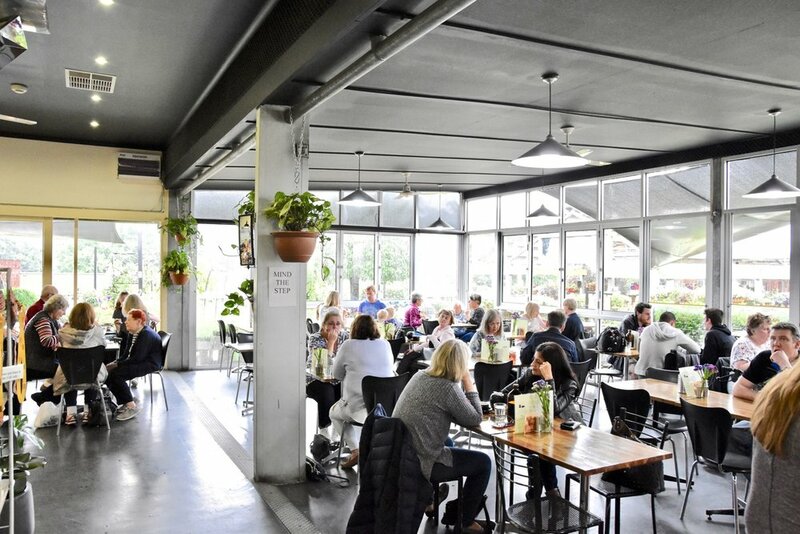 In line with its social setting, the café serves honest and delicious food with an amazing array of options available to suit most. We loved tasting our way through their menu. Oaks’ rendition of the humble smashed avocado was absolutely scrumptious. 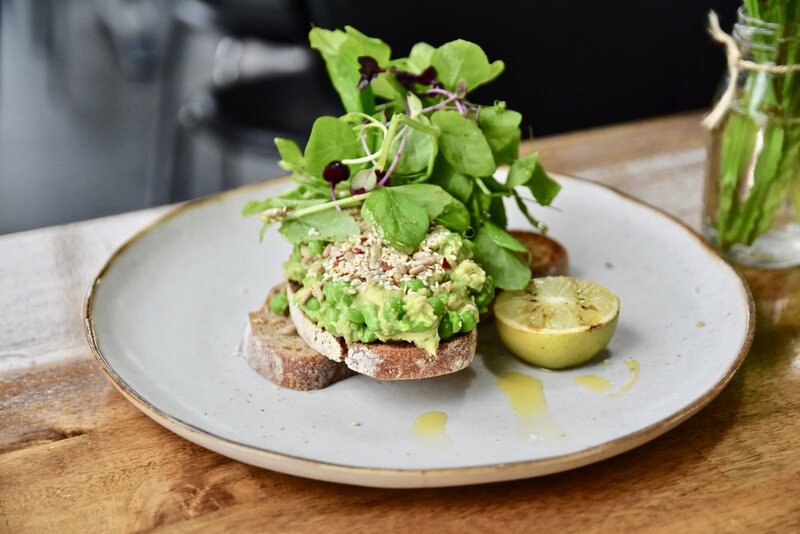 Think decadent avocado and pea smash served with sunflower and sesame seeds, chilli flakes, micro salad stop crusty dark rye bread and topped with charred lime . Simply beautiful. 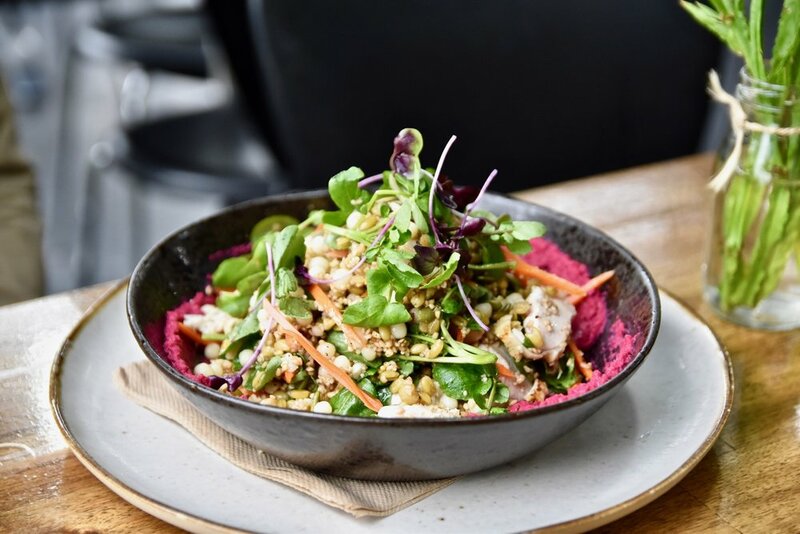 For a healthy and nutrient dense option, do not go past the three grain, pepitas, watercress, beetroot hummus, and pickled carrot salad which you can opt to have with shredded chicken. A vibrant and delicious amalgamation of flavours. Highly recommended! 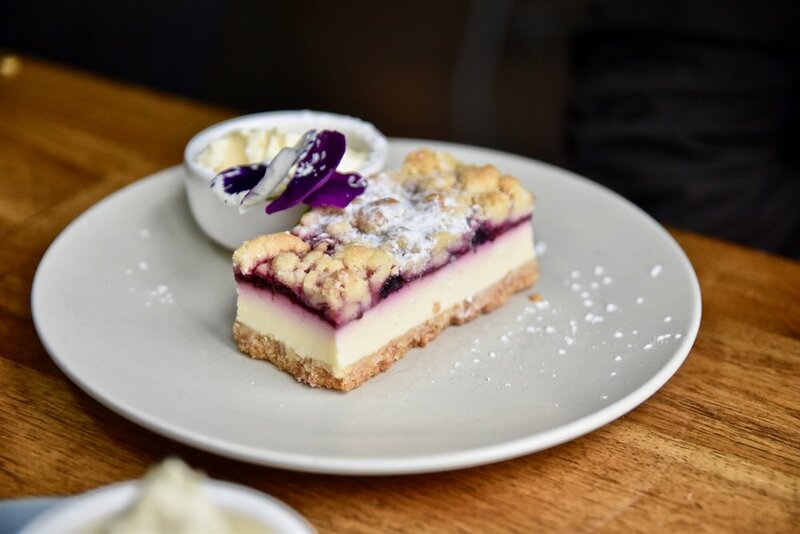 Sweet tooths will rejoice at the delectable array of cakes and slices in The Oaks Cafe’s display cabinet which are perfect to enjoy with a cup of their Fairtrade coffee or freshly squeezed OJ. 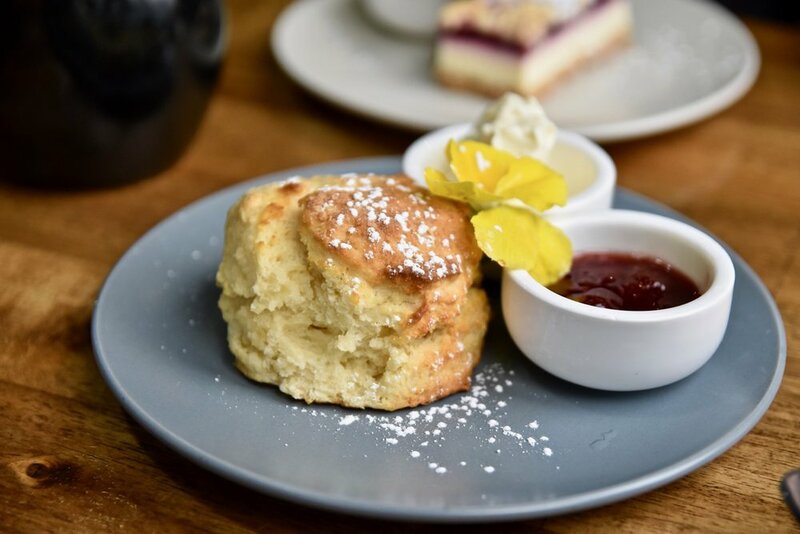 Whatever you do, make sure you try their incredible house-made scones. You can thank us later.